The target audience for The Library Effect is the general public. The intention is that the content published here will reach an international readership. While it may skew toward people who have an interest in libraries, communities or cultural institutions, articles should be written with a general, global audience in mind. The online magazine will be published quarterly, beginning with Winter 2014. Blog and social media content will be published on an ongoing basis. 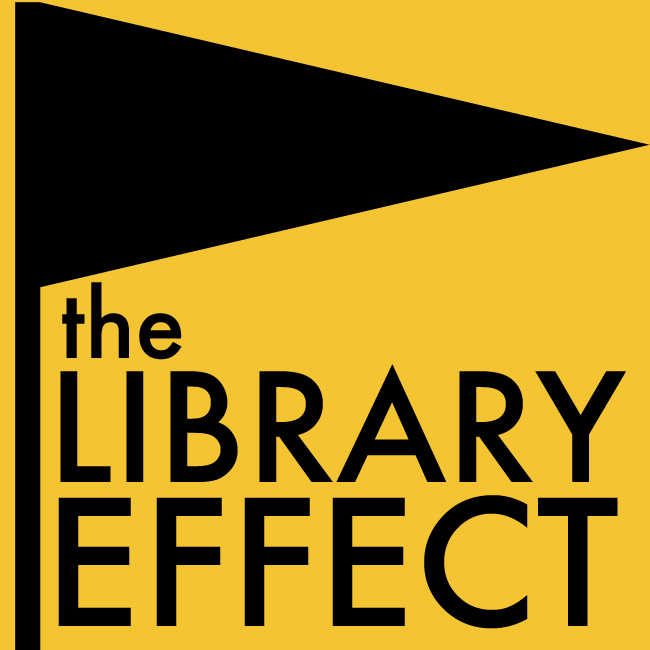 The second issue of The Library Effect is scheduled to be published in April 2014. Submissions to this issue will be due by March 31, 2014. Please use the form below to let us know what you would like to contribute.